"Right now we’re releasing Windows 10, and because Windows 10 is the last version of Windows, we’re all still working on Windows 10." That was the message from Microsoft employee Jerry Nixon, a developer evangelist speaking at the company's Ignite conference this week. Nixon was explaining how Microsoft was launching Windows 8.1 last year, but in the background it was developing Windows 10. Now, Microsoft employees can talk freely about future updates to Windows 10 because there's no secret update in the works coming next. It's all just Windows 10. While it immediately sounds like Microsoft is killing off Windows and not doing future versions, the reality is a little more complex. The future is "Windows as a service." Microsoft has been discussing the idea of Windows as a service, but the company hasn't really explained exactly how that will play out with future versions of Windows. That might be because there won't really be any future major versions of Windows in the foreseeable future. 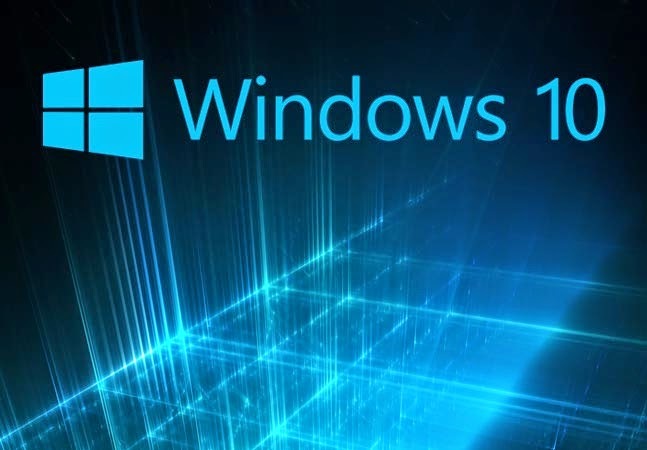 Microsoft has altered the way it engineers and delivers Windows, and the initial result is Windows 10. Instead of big releases, there will be regular improvements and updates. Part of this is achieved by splitting up operating system components like the Start Menu and built-in apps to be separate parts that can be updated independently to the entire Windows core operating system. It's a big undertaking, but it's something Microsoft has been actively working on for Windows 10 to ensure it spans across multiple device types. While we'll witness the results in the coming months, Microsoft is already in launch mode for a number of its apps and services that power Windows 10. The software company is testing preview builds of Window 10 with willing participants, and apps like Xbox and Mail have been engineered for regularly monthly updates. Even Office for Windows 10 will also get regular updates, much like a mobile version, instead of the big bang release every few years. When I reached out to Microsoft about Nixon's comments, the company didn't dismiss them at all. "Recent comments at Ignite about Windows 10 are reflective of the way Windows will be delivered as a service bringing new innovations and updates in an ongoing manner, with continuous value for our consumer and business customers," says a Microsoft spokesperson in a statement to The Verge. "We aren’t speaking to future branding at this time, but customers can be confident Windows 10 will remain up-to-date and power a variety of devices from PCs to phones to Surface Hub to HoloLens and Xbox. We look forward to a long future of Windows innovations." With Windows 10, it's time to start thinking of Windows as something that won't see a big launch or major upgrade every few years anymore. Much like how Google's Chrome browser gets updated regularly with version numbers nobody really pays attention to, Microsoft's approach will likely result in a similar outcome. This is really the idea of Windows as a service, and the notion that Windows 10 could be the last major version of Windows. Microsoft could opt for Windows 11 or Windows 12 in future, but if people upgrade to Windows 10 and the regular updates do the trick then everyone will just settle for just "Windows" without even worrying about the version number.